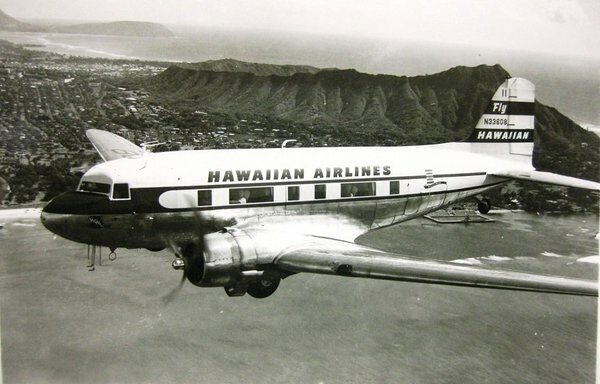 Sure, Sir Richard Branson and his decidedly stylish airline Virgin America just touched down in Honolulu for the first time last week, but one airline has been showing off its effortless tropical chic for 86 years now. 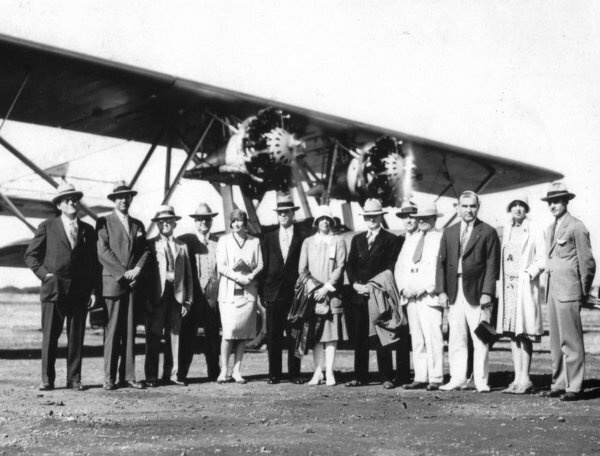 Hawaiian Airlines launched its inaugural flight on Nov. 11, 1929 from Honolulu to Hilo. At the time, that flight had to stop in Maui and took three hours and fifteen minutes roundtrip. It cost a whopping $15 (more than $200 in today’s money). Today, even though oil is three times more expensive, the 50-minute flight only sets you back $79. 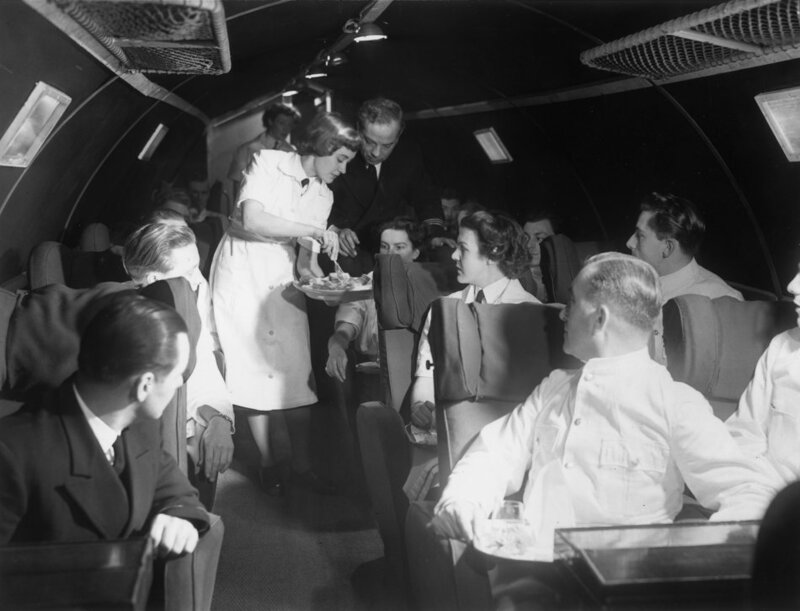 On that first fight, passengers were given Wrigley’s gum to relieve ear pressure. 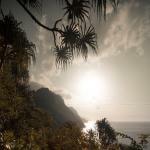 Today, Hawaiian Airlines boasts that its the only domestic airline still serving those elusive complimentary meals — making it no wonder that Hawaiian Airlines was voted in the top three of Condé Nast Traveler’s Readers Choice Awards Best Airlines in the U.S.
As Hawaiian Airlines celebrates its 86th year of flying to paradise, let’s take a look back at some of the legendary airline’s firsts. 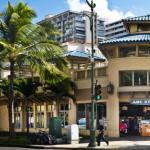 All photos and caption information courtesy of Hawaiian Airlines Corporate Communications. 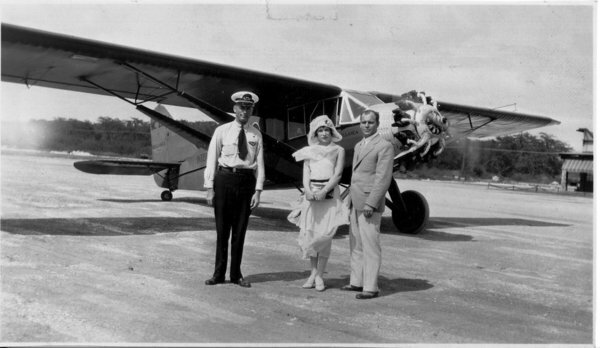 On Nov. 11, 1929, Inter-Island Airways (which would later become Hawaiian Airlines) had their first scheduled flight from Honolulu to Hilo, stopping at Maui. 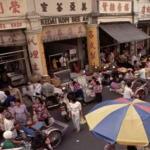 By 1930, the airline had carried a total of 10,367 passengers. 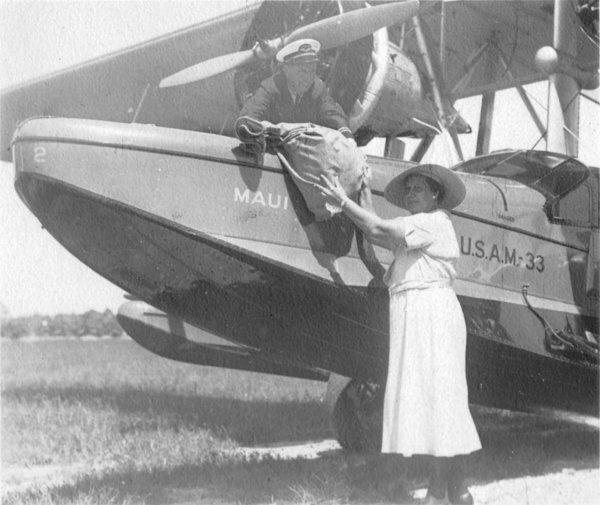 In 1934, Inter-Island Airways was awarded Hawaii’s first neighbor island airmail service contract. 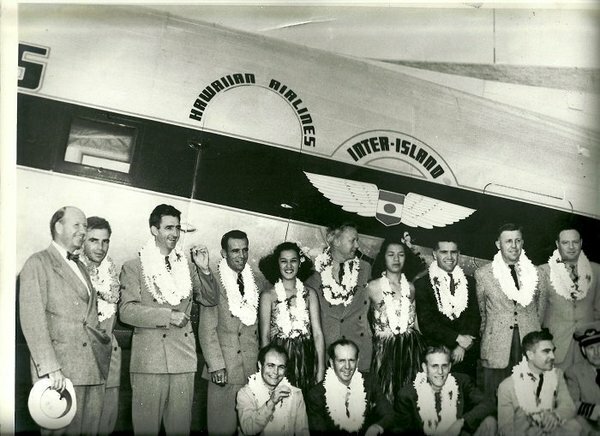 In 1935, Inter-Island Airways added 16-passenger Sikorsky S43s. 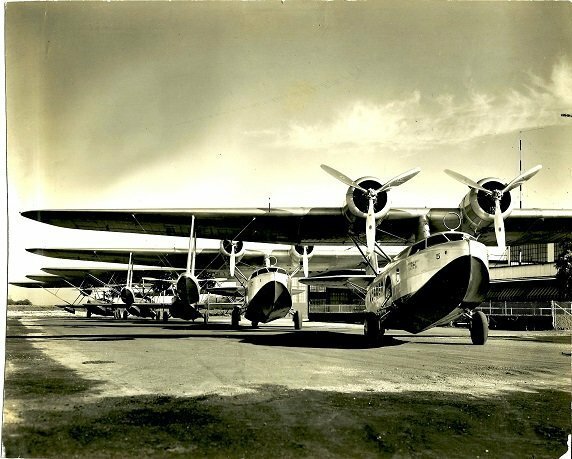 In 1941, three new 24-passenger DC-3s were flown in formation from Oakland, California, to Honolulu in 13 hours and 54 minutes — it was the longest over-water flight made by a DC-3. 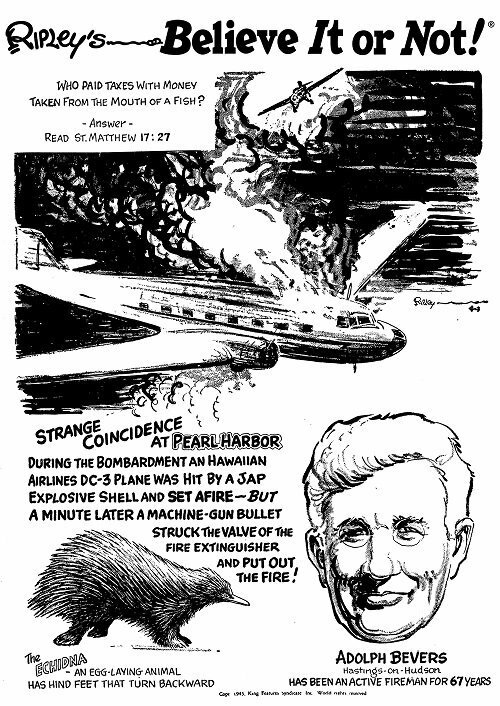 In 1941, Inter-Island Airways changed its name to Hawaiian Airlines. 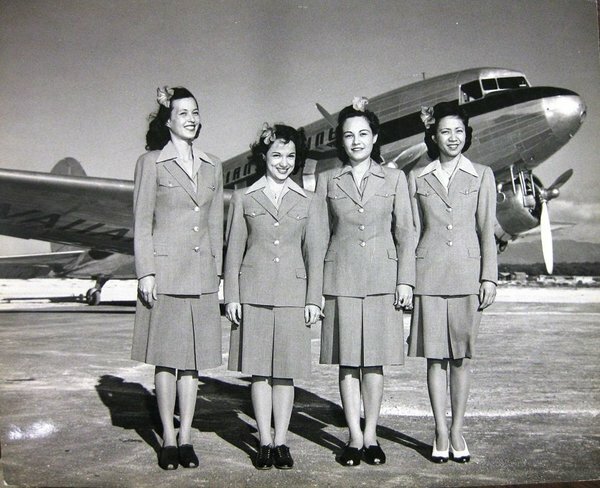 In 1943, Hawaiian Airlines hired its first flight attendants. 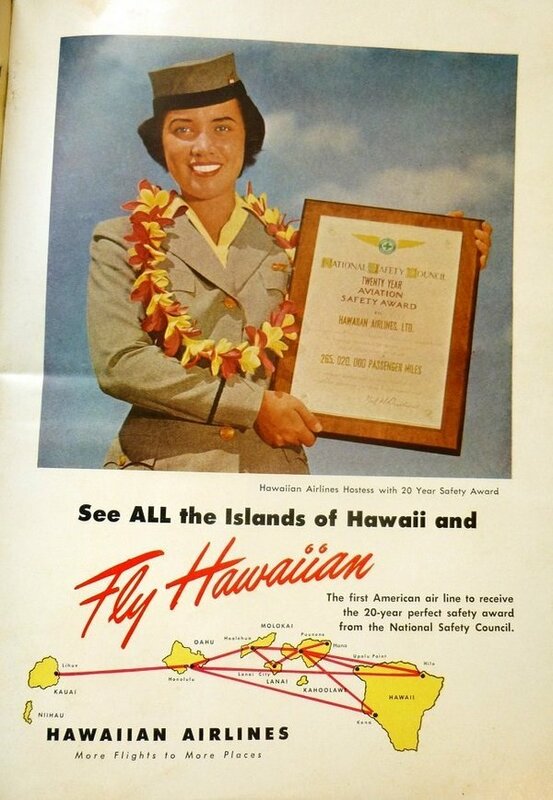 In 1950, the National Safety Council presented Hawaiian Airlines with a 20-year award, the first airline in history to win this award. 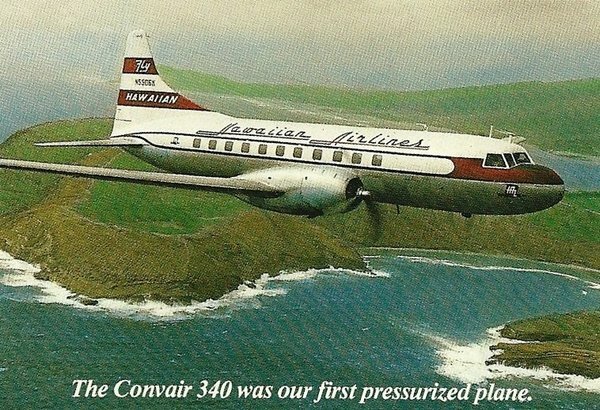 In 1952, Hawaiian Airlines introduced its first pressurized, air-conditioned cabin service with 44-passenger Convair 340s. 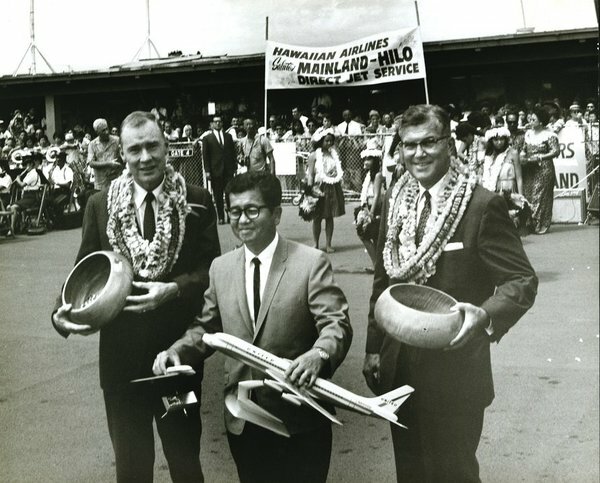 In 1960, Hawaiian Airlines began its commercial jet service from Los Angeles to Hawaii. 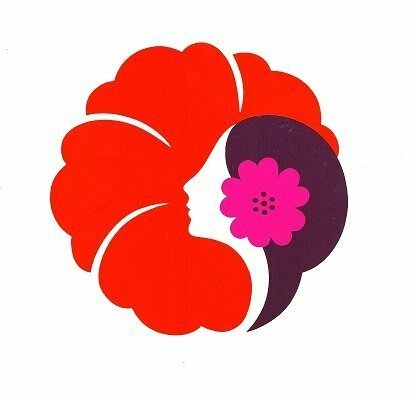 In 1973, Hawaiian Airlines presented “Pualani” (flower of the sky) in its new logo. 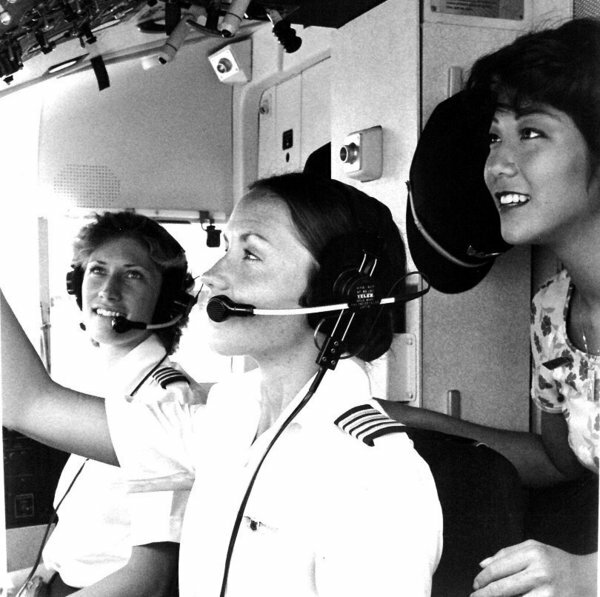 In 1979, an all-female crew became the first to operate a certified scheduled U.S. air carrier. 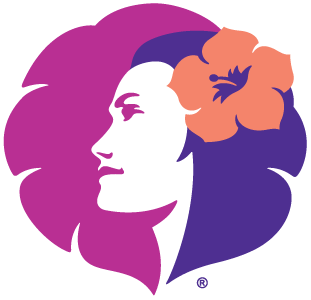 In 2001, Hawaiian Airlines introduced an updated “Pualani” with a new logo. 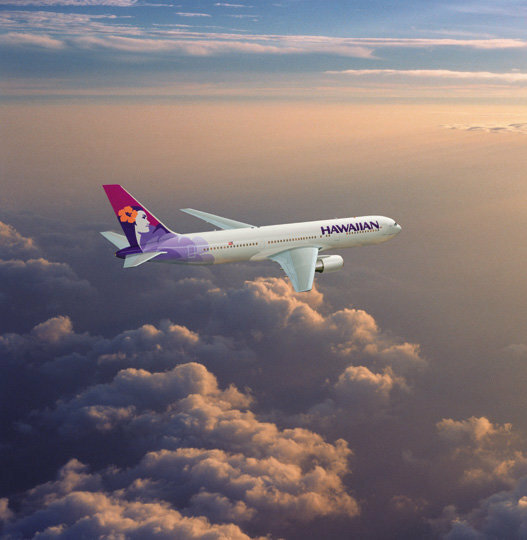 In 2002, Hawaiian Airlines replaced all its DC-10s with Boeing 767s, making the airline one of the youngest fleets in the industry. 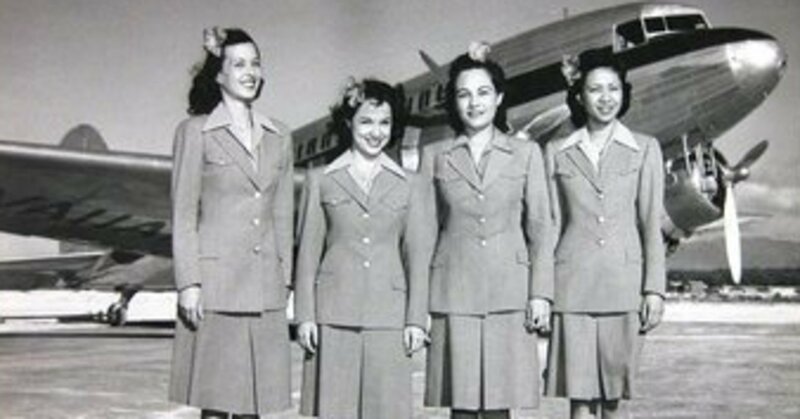 Today’s Hawaiian Airline’s flight attendants, looking fly as ever with a touch of aloha. 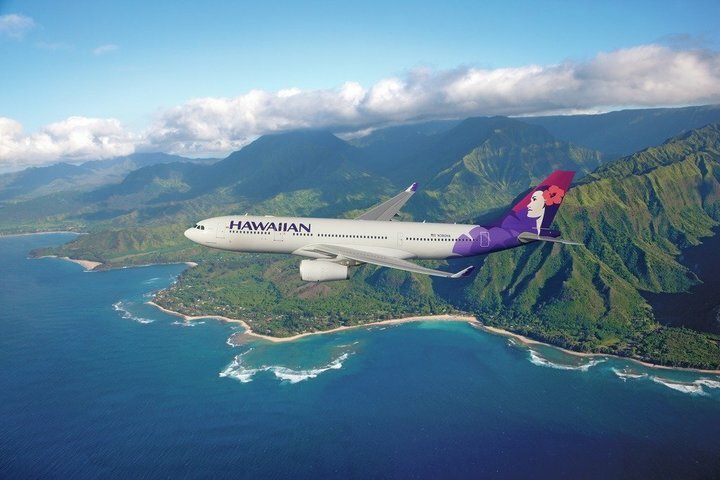 Correction: This story has been updated to show that Hawaiian Airlines replaced its DC-10s with a fleet of Boeing 767s in 2002.